You’ve seen them on the street, parked in front of hip cafes or roaring noisily past the kebab shop in second gear. 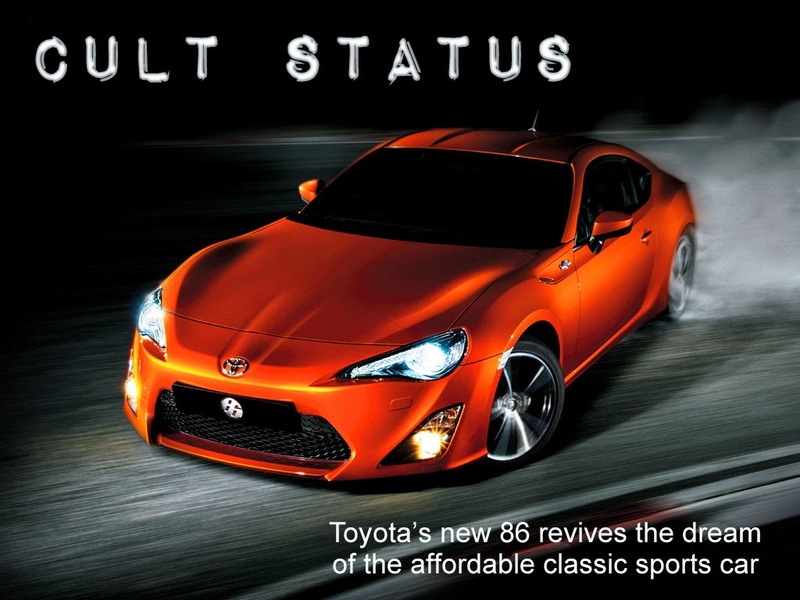 The sleek Toyota 86, styled after a smooth wedge of Devondale cheddar, has certainly gained a loyal (some say ‘cult’) following since its sensational introduction in 2012. I say ‘sensational’ because here is a genuine, fully-imported sports car, beautifully engineered, for under $30k. But that admiration goes back further than the 86’s current incarnation - and the number is the clue. 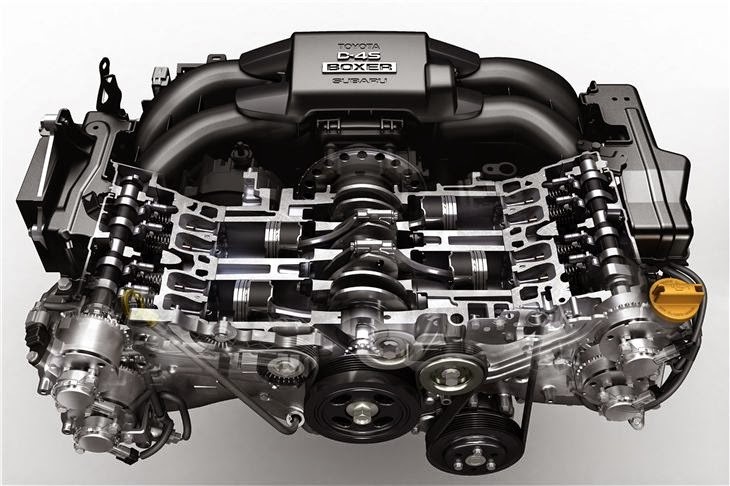 ‘Hachi-Roku’ or ‘eight-six’ has its roots in Toyota’s 4-cylinder racing heritage that goes back to the mega-popular AE86, introduced in 1983. 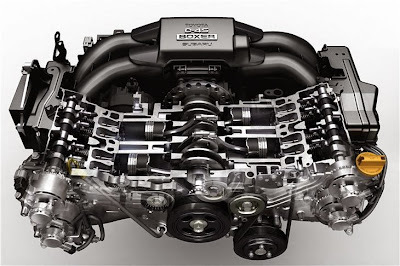 Ahead of its time, the fuel-injected, 4-cylinder twin-cam 1587cc 4A-GE engine delivered a decent 130kW and is still in favour with racers and rally drivers today. But real Toyota know-it-alls will stop me here and quickly tell me that the iconic 2000 GT from 1967 was the first real Japanese supercar. A hastily modified 2000 GT even appeared in the James Bond movie “You Only Live Twice”. Modified because the 189cm Sean Connery could not fit in the tiny cockpit unless the roof was sawn off. Which it was, creating the two supremely rare 2000 GT convertibles. One is part of the James Bond collection and the other is in the Toyota Museum in Japan. But the gorgeous 2000GT, perhaps the most collectible Japanese car ever, is a six-cylinder. The rest of the Eight-Six clan are fours. Just this year, Toyota has decided to further tweek the 86, adding more value to this bargain blazer. A reversing camera and a touch-screen display audio system can now be found in the GT variants, adding at least $1,000 value at no extra cost on the GT manual while the GT auto is actually cheaper by $300. A full-size spare wheel can now be ordered at no extra cost, giving customers an alternative to the weight-saving tyre-repair kit which is fitted as standard, but no popular with all customers. Prices are also down on the GTS grades - the manual by $500* and the auto by $800* as a result of recent duty reductions. Yay! So, the price for the most affordable 86 remains at $29,990 - the same as the launch price more than two-and-a-half years ago. The racing heritage is not forgotten either, and Toyota has just announced that a one-make series for both professional and amateur drivers will take place at V8 Supercar events in Australia and will be similar to those run in Japan, Germany and New Zealand. The series will launch next year with up to five selected professional drivers who will mentor and compete against a larger field of amateur drivers who must qualify for a spot on the starting grid. The Toyota 86 Pro-Am race series, under the official banner of Toyota Racing Australia, will be sanctioned by the Confederation of Australian Motor Sport (CAMS). The race cars will be based on the GT manual with key specifications controlled to ensure their suitability and reliability while keeping costs as low as possible.